We're Running Out of Helium for our MRI, What Can We Do About It? - Sound Imaging Inc.
On August 18, 1868, astronomers turned their telescopes toward a solar eclipse, not knowing they were about to expand the periodic table. Their goal was to discern the ingredients of solar prominences, the giant loops of glowing, electrified gas the sun occasionally belted out. When astronomers split the prominences’ light into its components, they detected some colors they’d never seen before—the sign of an undiscovered element. This mysterious gas was helium, a substance so inert and whisper-light that it’d take scientists another 27 years to isolate it on terra firma. You may think of helium as the stuff in party balloons, or the gas that can make your voice squeaky. But helium has revealed itself to have an array of more practical uses, from essential equipment in science labs to common medical scanners and even scuba tanks. “All kinds of scientific breakthroughs, from the discovery of the Higgs boson to the creation of new pharmaceutical materials, are dependent on helium,” says Mark Elsesser, manager of science policy at the American Physical Society. While this wonder gas is the second most abundant element in the universe, it’s a slippery thing to grab ahold of on Earth. Combine that with a meager supply chain, and you end up with a global helium market that’s shockingly fragile. From 2011 to 2013, the helium industry faced shortfalls of 20 percent, leading to crippling shortages. Now, 150 years after we found out that helium exists, our supply of this precious gas is in turmoil. How can we ensure a sustainable future for helium, a gas so light it can simply drift off into space? With a boiling point at -452 degrees Fahrenheit, helium’s liquid state is the coldest of any element, and it doesn’t freeze at everyday pressures, making it the world’s best coolant. Superconducting magnets, such as the ones in MRI scanners or crucial pieces of chemistry lab equipment, don’t work unless they’re bathed in liquid helium. In the world of medical imaging, scientists use liquid helium in order to maintain a constant temperature of the superconducting magnet of MRI machines. Helium would absorb latent heat from the superconducting magnet and it evaporates by cooling the magnets. The fact that we’re on the pace of running out of helium in 20 years makes us wonder of what other crucial & beneficial features we would lose by not having helium accessible to the market. There is no chemical way of manufacturing helium; the supplies on Earth come from the very slow radioactive alpha decay that occurs in rocks. For hundreds of millions of years, the decay of radioactive elements deep inside the planet spawned helium, which meandered its way upward until getting caught in geological formations. The gas is constantly bubbling up; for every 191,000 particles of air swirling around you, one is helium. But the gas is so light, it’s one of the few parts of our atmosphere that can easily escape Earth’s gravitational pull. At present, it’s unfeasibly expensive to pull it from the air itself, so the helium industry rides fossil fuels’ coattails. 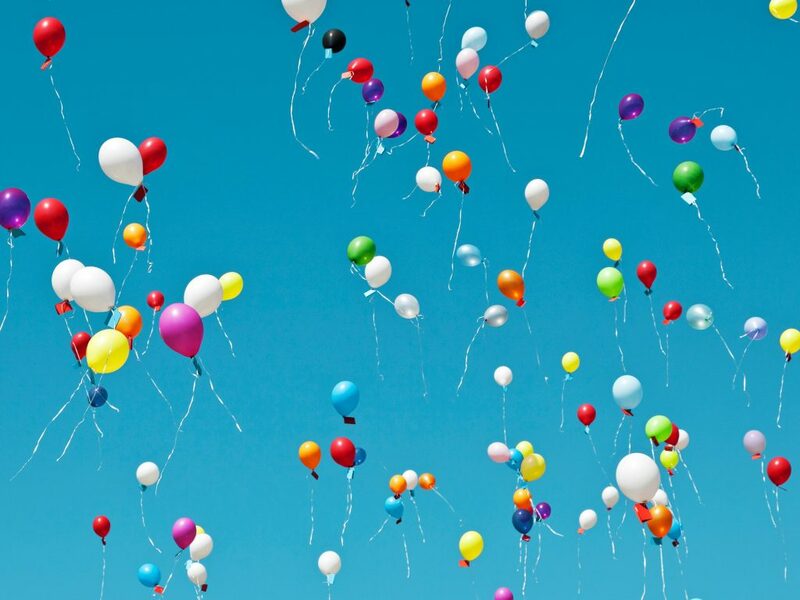 Practically all of the helium sold today is a byproduct of the natural gas industry since some of the rock formations that catch hydrocarbons also can stop helium in its tracks. 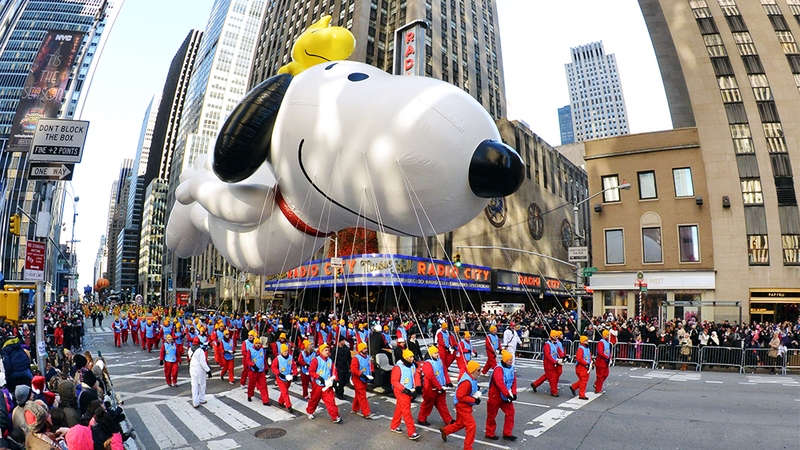 Each year, the world goes through about 6.2 billion cubic feet of helium: enough to fill more than 10,000 giant balloons like the ones you’d see at the Macy’s Thanksgiving Day Parade. The U.S. government is aware of the pending problem, and some agencies are working to fix it. The National Science Foundation, for instance, is running a small-scale program to outfit labs with systems that recycle and re-liquify helium. “This initiative gets people to be aware of [helium] as a true nonrenewable resource,” says Sophia Hayes, a chemist at Washington University in St. Louis who coauthored the 2016 report. APS’s Elsesser thinks that more could be done. He’d personally prefer that the reserve stay open, but regardless, he advocates for royalties on helium sales that could fund recycling technology and research for alternatives to the gas. New helium plants in Russia and Qatar are coming online in the next few years, but Elsesser and other experts also note that helium is, in some applications, irreplaceable—which makes the need to use it wisely all the more important. “Industry and scientists are going to be really creative,” says Kornbluth, the industry consultant. “If we get to the point where we just can’t keep up with demand, either price will go up to create new incentives to find more, or we’re going to develop substitute technologies that don’t rely on helium.” In overall, experts believe that the ultimate solution to this problem would be starting to cut our unnecessary high usage on helium by recycling/stopping any use of helium balloons in our daily life. The amount of helium we could save from doing so shall be used for far better health-related purposes. Sound Imaging is your one-stop shop for all MRI accessories that proved to increase patients’ comfort level while reducing the possibility of costly re-scan. Please, feel free to visit our website to check all our products and accessories including the MRI Visors, MRI Stereo, SAMM MD, and Bi-Directional.